© Sandipan Majumdar. All rights reserved. A royal Hindu family celebrating the 'Durga Puja'(Idol of Goddess Durga)festival by their own way. 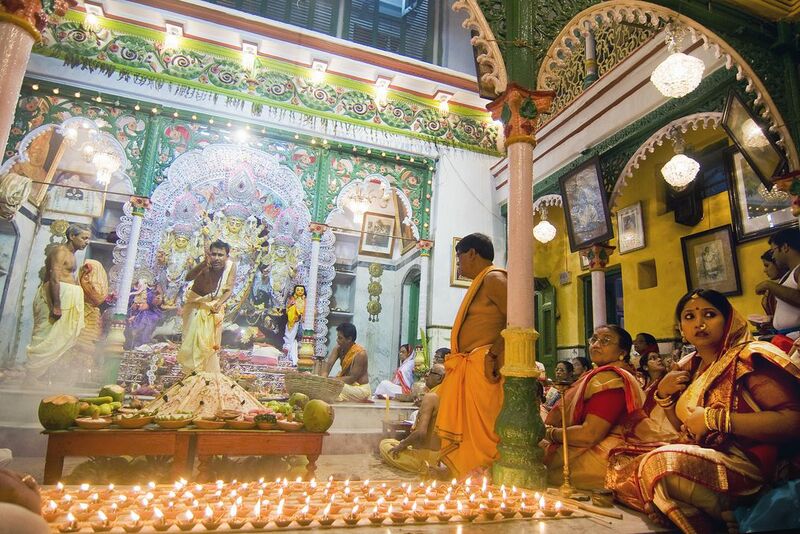 Durga Puja festival is one of the largest Hindu festival in India.